Rocket League isn’t just a PS Plus darling. 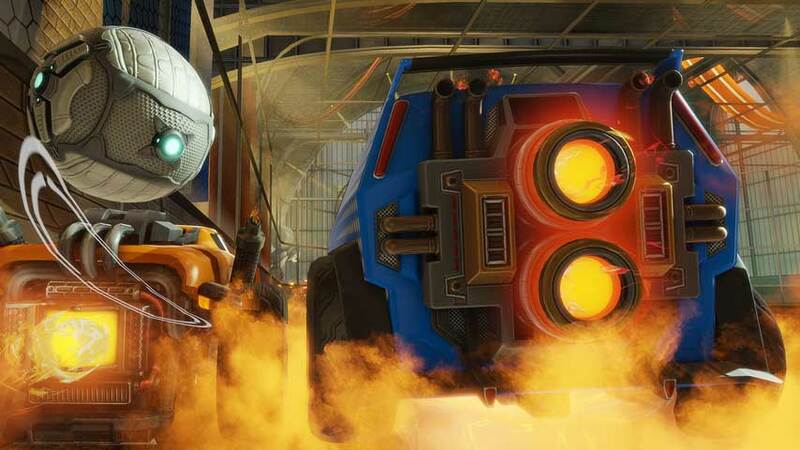 Rocket League developer Psyonix has announced an impressive milestone: 1 million Steam sales. The sports driving hybrid achieved 5 million downloads across PC and PS4 last month, and it looks like the majority of those were on PS4. That’s not at all surprising, given that Rocket League was given a huge boost by its inclusion in July PlayStation Plus freebies, but achieving such a huge sales figure on Steam shows the game has real legs. Uh. Wheels, I guess. If you’re yet to get on board, Rocket League is 10% off on Steam for 48 hours.